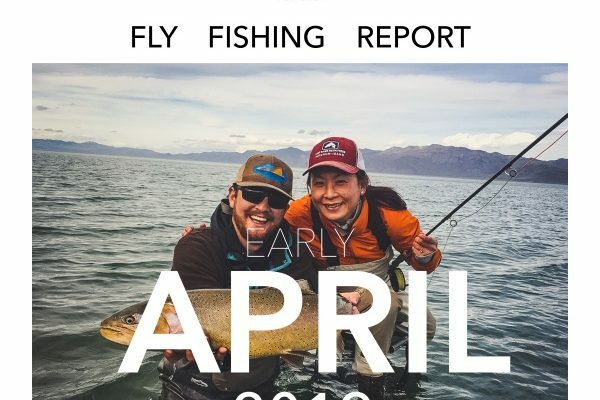 In the fly fishing world, Fall/Winter is the time that manufacturers roll out new product and it is the time that independent Fly Shops get to order for the year and look for new and exciting product to offer customers. 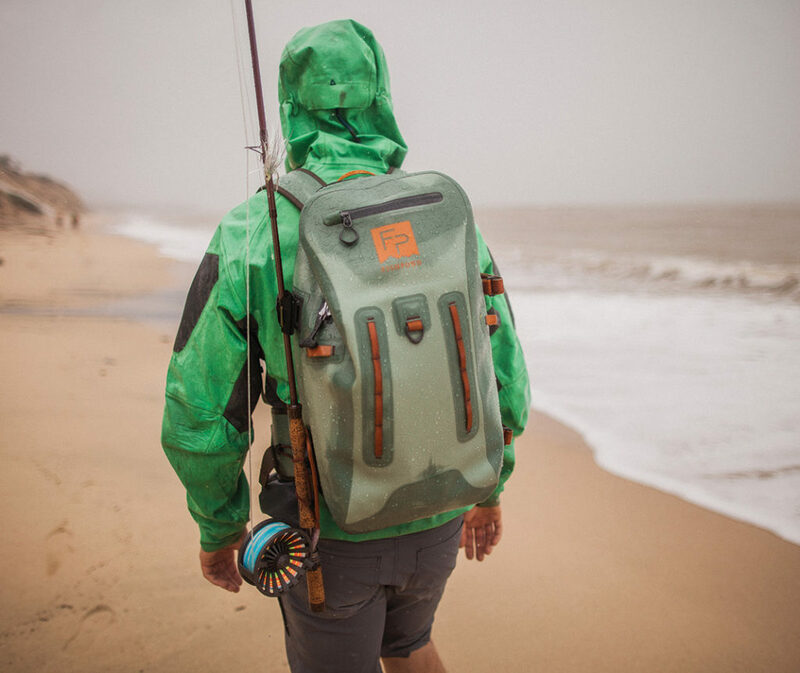 We are excited to announce that we are offering Fishpond USA packs, slings and streamside accessories. Fishpond is a U.S. based company that creates products that stretch the boundaries of traditional product design and set new standards for functionality. 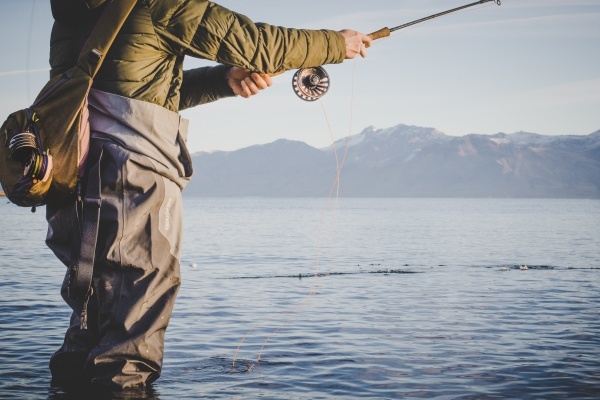 While their products span quite a few categories of outdoor recreation and travel we have chosen to focus on what we believe are products that will make the most of your time on the water. 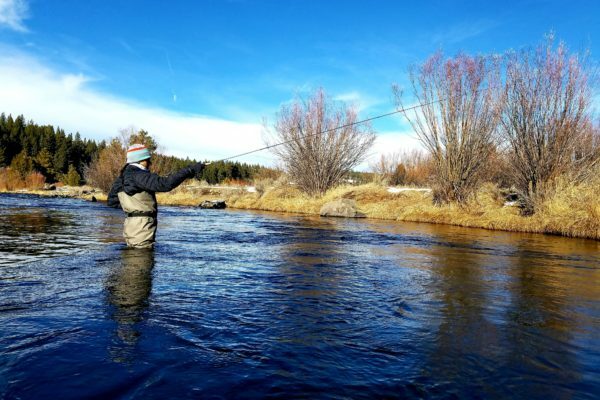 Each and every one of the packs that we have here in the shop are specifically chosen for the type of conditions, both water and weather, you might experience while fly fishing in our area. But they are limited to only that. The complete functionality of this well designed gear can be utilized just anywhere you will go with a fly rod. Here are some details of what we have now in the shop and we will bringing more in as time moves on. 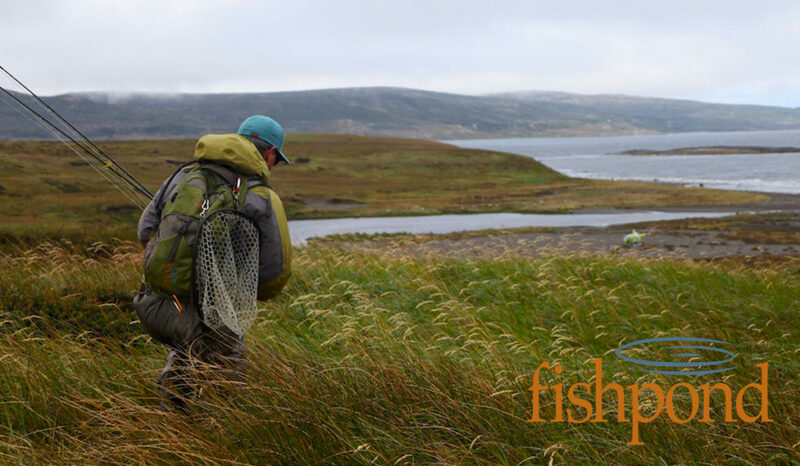 We hope you get as much out of Fishpond gear as we think you will. 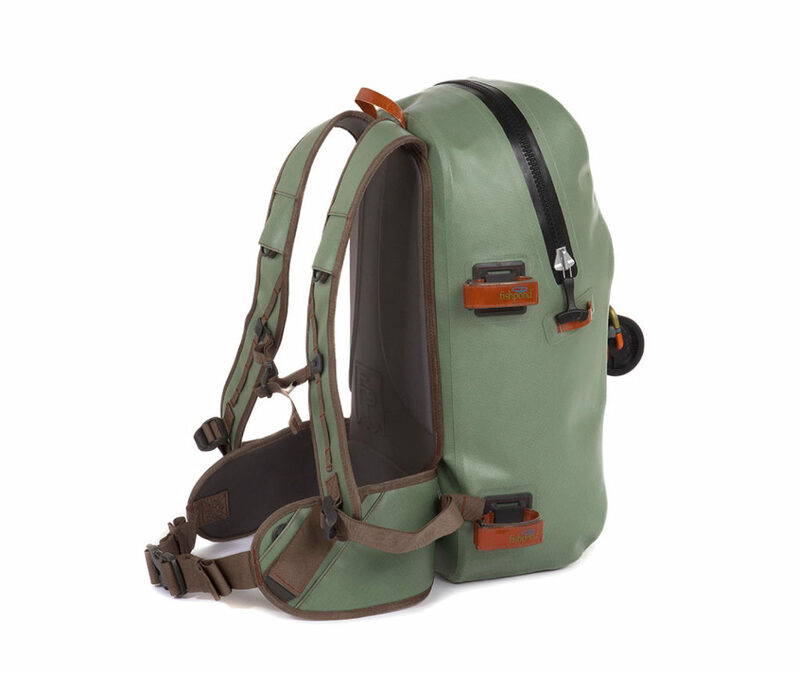 Fishpond Thunderhead Submersible Backpack from Fishpond USA on Vimeo. One of our longtime favorites for traveling to our hosted travel destinations, Christmas Island and Tsimane Lodge, Bolivia. Here is Fishpond USA explaining all of the features of the Dakota Carryon. 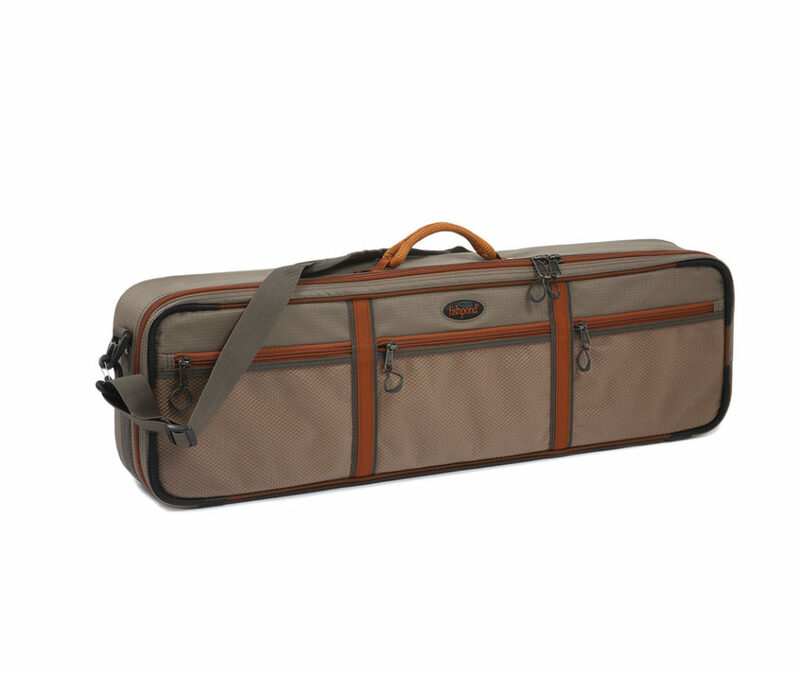 Fishpond Dakota Rod and Reel Case from Fishpond USA on Vimeo.